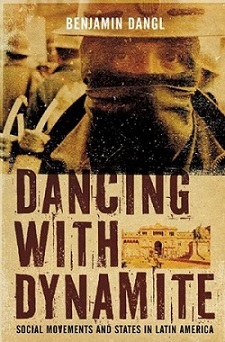 This month marks five years since the publication of my book Dancing with Dynamite: Social Movements and States in Latin America, (AK Press). Thanks to everyone who has read, borrowed, pirated, or stolen it. 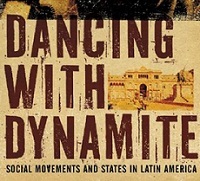 The dance with dynamite between social movements and states in Latin America that the book followed in 2010 continues today, but in a transformed political and economic landscape. While the region’s leftist shift has continued with major gains in the fight against poverty, social exclusion, and imperialism, the death of Hugo Chavez has been a critical turning point for Venezuela and the rest of Latin America. 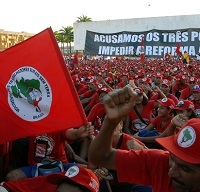 The coup against Fernando Lugo in Paraguay continued the onslaught against democracy and peasants’ rights that was well-entrenched even during Lugo’s brief time in office. 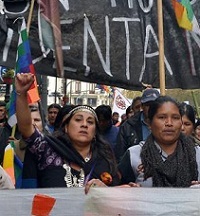 The divisions, alliances and co-optations in Bolivia between the MAS government and indigenous and social movements have become more complicated than perhaps ever in the country’s history. The fault lines between indigenous movements, governments and multinational corporations that developed around the question of extractive industries have cracked open social conflicts from Quito to Patagonia. 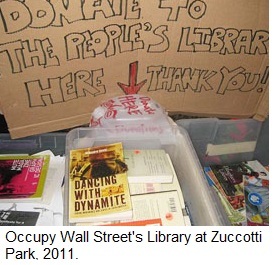 At the same time, the internationalization of movement strategies and struggles connected at the end of the book exploded on the world scene over this time, with the Arab Spring, Occupy Wall Street, and the anti-austerity movements across Europe, to name a few.